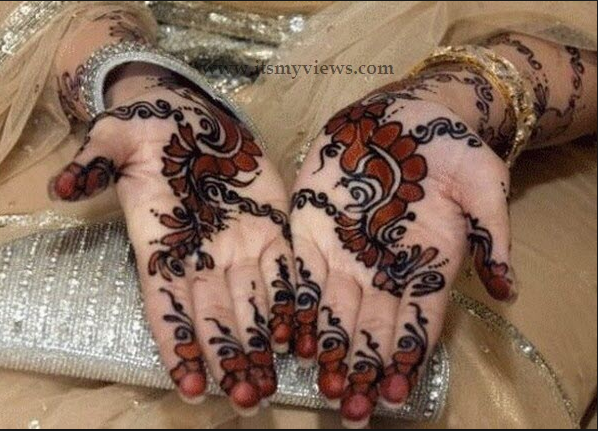 “The Site is being launched on the EVE of EID, 2013 . 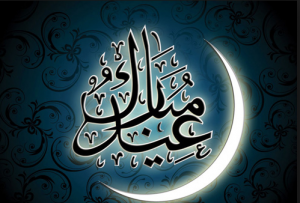 Eid shall be on Thursday August 8, 2013, the First day of Shawal, 1434 AH. Muslims are celebrating 1434 years of the Liberty and Freedom delivered by the Quran. ARE THEY??? Do they even know what Eid is all about??? Alas today this Message of the Quran has been long lost in mistranslations and hateful interpretations of the Quran by the Clergy. “”” EID was once recognized as “Celebration of The Quran”. Today it is known simply as the Islamic holiday. 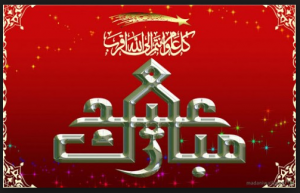 On this auspicious Islamic holiday of Eid, mankind received enlightenment through the charter of human liberty , The Quran, whose revelation started in the month of Ramadan some 1450 years ago. 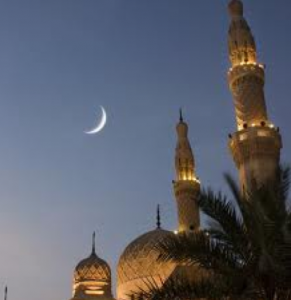 Islam liberated mankind from the Shackles of Religion and Exploitation. A new government was established in Medina, a government that celebrated the Law of God, a government that guaranteed its citizens freedom from all their needs. The lost Paradise of the children of Adam was regained. Eid is the celebration of this liberty. The government acted as the good mother and took care of all the needs of the citizens who embraced its ideology and embraced Peace–Islam. A rule of law where every citizen enjoyed an equal share in the wealth of the state was the democracy of Islam. Mankind harkens for such a government. “””” Asarulislam Syed, excerpt from a speech on Shalimar Radio.